You’ve probably heard that most startups don’t make it through the first year, but do you know why? Two main reasons: poor planning and poor execution. In this webinar, SCORE Mentor Simon Mahler details the best path to a successful startup. 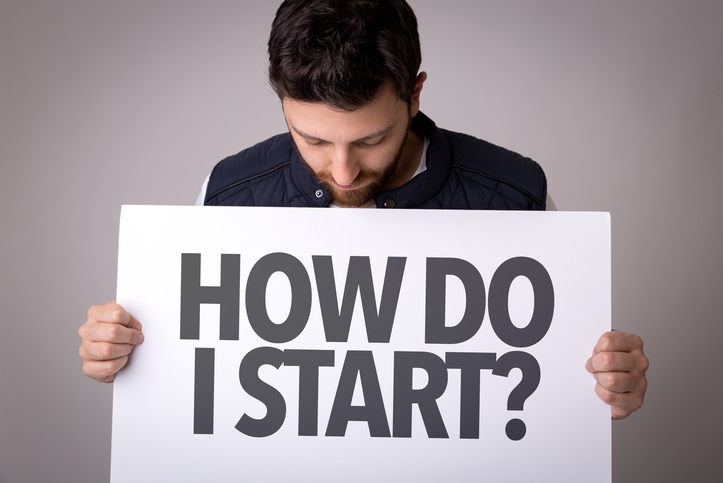 He will identify some crucial first steps, provide plenty of tips, strategies, best practices and reliable resources that you can use to help you along your journey of launching your small business.